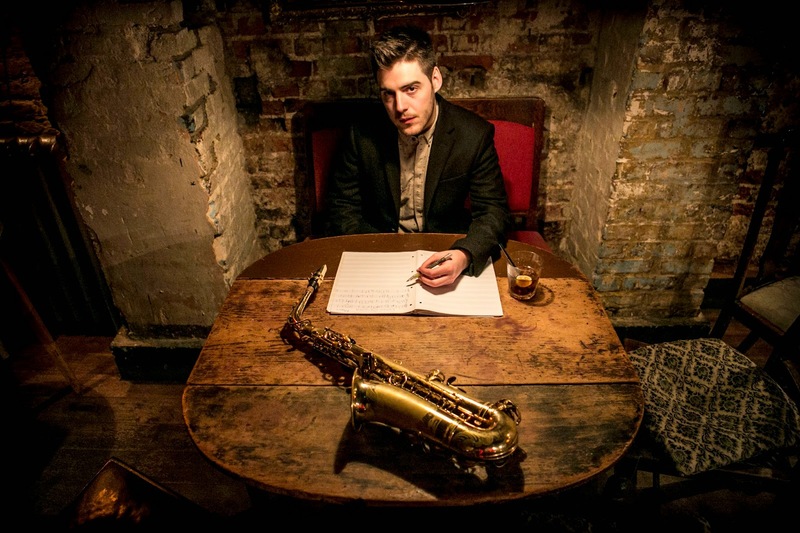 The winners of the 2014 APPJAG Parliamentary Jazz Awards were announced last night at a ceremony in London and the North was well represented with winners in three catergories. Phil Meadows (pictured above), graduate of Chethams School of Music and LCoM picked up Newcomer of the Year, while clarinettist and composer Arun Ghosh went home with Instrumentalist f the Year. Ben Cottrell was there to accept the Large Ensemble of the Year award on behalf of his group, Beats + Pieces. Congratulations to all the winners from all at NJN. NYJC's Issie Barratt, who received Educator of the Year Award from Lord David Steel and Jon Newey, Jazzwise, made this request to musicians present to consider making it easier for young people to attend jazz gigs.